Everyone uses apps. Smartphone and tablet apps are now used by your mom, dad, and grandparents. Heck, even children who barely know how to speak or walk know how to use apps. And let’s not forget all the famous cats on YouTube who love playing with their apps. Today, there are over one million apps in the Apple App Store and Android Google Play store. That’s a lot of apps; more apps than anyone will ever be able to try or use in a lifetime. While there is literally an “app for that” for everything you can probably think of, not every app is a keeper. Maybe you’ll download a new game, play it, and then delete it when it becomes boring. Or maybe you’ll get tired of an app because you just don’t use it enough to keep it around. Finding a great app these days is akin to climbing Mt. Everest. To get to the best, you’ll need to climb past the crap. Most people usually give up after getting burned by all the poorly designed apps out there. Believe me when we say that there is a lot of junk in every app store. The hard part is finding the gems; the solid keepers. 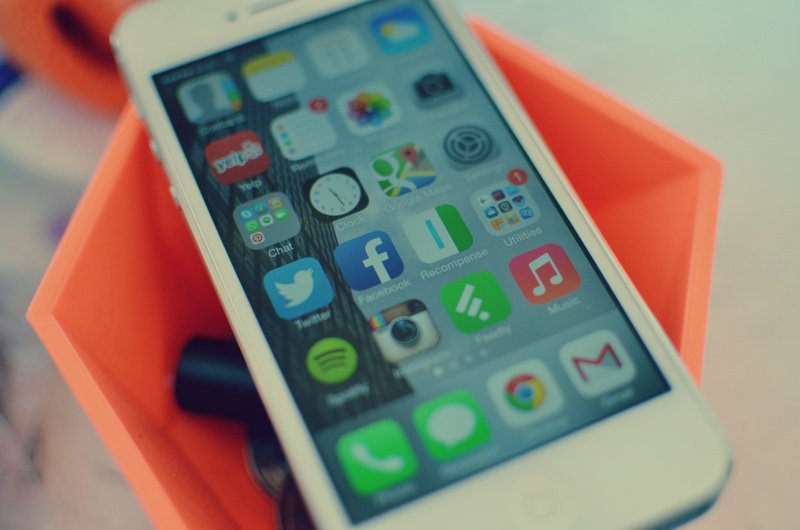 The apps that deserve a spot on your main home screen or in your “dock”. “Ace Apps” is a new Dapper Guide original that aims to highlight the best apps — on any platform — that we think excel in terms of design and purpose. Every app highlighted on “Ace Apps” will be a hand-picked app that we actually use. These are apps we can’t live without; apps that enhance our lives in meaningful ways. We don’t want to waste our time using useless apps and neither should you. We hope our selection of Ace Apps will be worthy of a prime spot on your mobile device.